January is a struggle. There’s no denying it. Those heady, festive, and seemingly endless, days around Christmas and New Year where having a gin and tonic and a mince pie for brunch is totally acceptable (just me…?) are long gone. The cruel reality of getting ‘back to normal’ and getting ‘back into a routine’ hits hard, especially when it’s dark when I go to work, and dark when I leave. Everyone seems to be looking for even the remotest ray of sunshine (in all senses) to get them through to February, but when a large parcel from Irish Distillers arrives on your doorstep during the first week of 2018, the light at the end of the long January tunnel shines just that little bit brighter. Green Spot have released the second expression in their Wine Geese range, following on from the Château Léoville Barton edition in 2015. 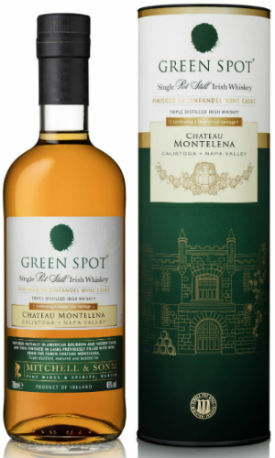 Green Spot is a single pot still Irish whiskey (similar to single malt Scotch whisky with the exception that both malted and unmalted barley is used, and the spirit is triple distilled) aged between 7 and 10 years in ex-bourbon and ex-sherry casks. The Wine Geese range takes inspiration from the Ireland’s ‘Wild Geese’ – soldiers who left Ireland to fight in the armies of continental Europe in the 16th, 17th and 18th centuries. The Wine Geese have travelled even further than that, establishing world class wineries all over the globe. 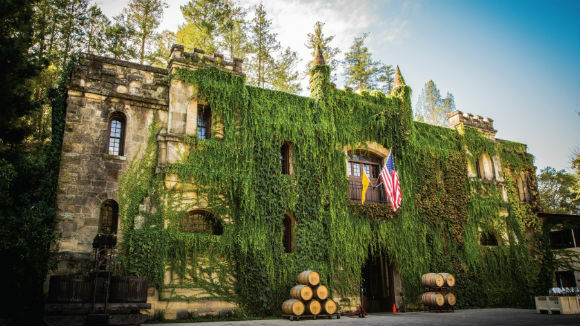 Cue Chateau Montelena, located in California’s Napa Valley. Chateau Montelena and its 100 acre vineyard were bought by Jim Barrett, the son of an Irish migrant, in 1972. After carefully restoring the property to its former glory, Jim, and now his son Bo, oversee the production of some fantastic wines, such as the Chateau Montelena Zinfandel. It is these French oak Zinfandel casks which have been used to create the newest Green Spot expression; unsurprisingly named Green Spot Chateau Montelena. Green Spot whiskey has been left to mature in these casks for 12 months, allowing the rich, spicy, red berry notes of the Zinfandel to be imparted into the whiskey. Nose: Jumps out the glass; lemon sherbet, pineapple upside down cake, pink wafers, icing sugar-dusted meringue, apple and pear skins, and dusty flowers come through first. Then macadamia nuts, Jammy Dodgers, nectarine, blood orange, cinnamon spice, sawdust and fresh pine. Big and inviting. Palate: Simultaneously juicy and drying; apple and rhubarb crumble, raspberry parfait, strawberry laces, marzipan, vanilla sponge cake, a well fed homemade sherry trifle, honey on well fired toast. Underneath there’s cinnamon again, root ginger, bark, a hint of sweet leather and a sweet oakiness. Finish: Warm wood spices and sweet tannins are balanced nicely with strawberries and cherries, all covered in vanilla custard. 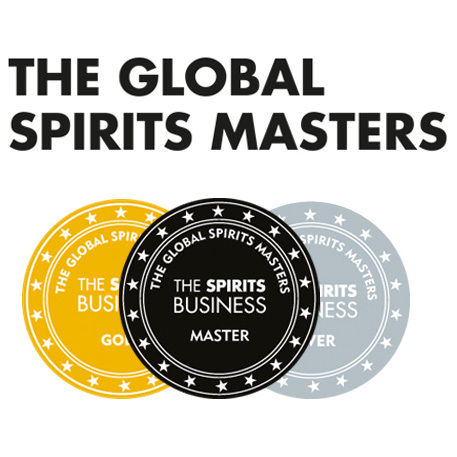 The wine influence is there, and partners wonderfully with the distillate. Overall: I’m sold. Totally sold. The distillate character is there, the fruit is there, the oak is there and the wine influence is there. They don’t compete for your attention individually, but integrate rather superbly to form a wonderful whiskey. The delicate intensity of flavour should also be noted; it’s a subtle, nuanced whiskey, not a slap-you-around-the-face-with-a-peat-shovel Islay Scotch whisky. Perhaps it’s a little on the delicate side for me, but I must be mindful that I’m used to drinking cask strength drams on a rather regular basis. 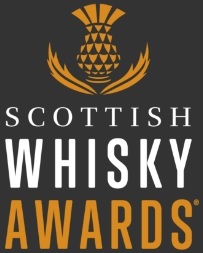 I’ve said on the blog previously, I tend to find wine cask finished whisk(e)y a hit or miss category. But when a distillery gets it right, it can be great. 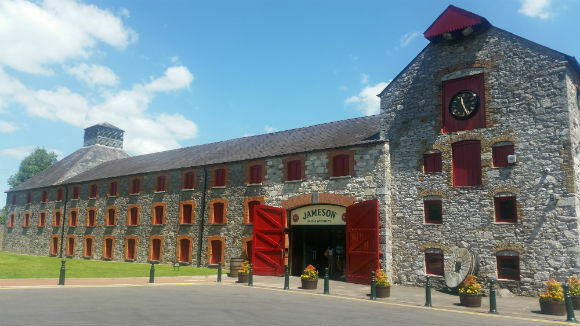 And boy have the folks at Irish Distillers and Chateau Montelena got this right. This entry was posted	on Friday, January 12th, 2018 at 9:10 am	and is filed under Reviews. You can follow any responses to this entry through the RSS 2.0 feed. You can leave a response, or trackback from your own site.